Construction sites are inherently dangerous areas. Objects can fall onto workers and pedestrians, heavy machinery can malfunction and inadequately secured scaffolding can lead to falls and injuries. With so many workers, subcontractors and contributing factors to potential injuries, it can incredibly difficult to determine liability and pursue the justice and compensation you deserve. You need the help of a knowledgeable and experienced attorney on your side. Reid B. Wissner Law Offices has been helping injury victims for more than 30 years. If you are seeking a trusted construction accident attorney in the Bronx, Brooklyn or Queens, please contact us today by completing the form on this page or calling 212-406-9288 to schedule a free initial consultation. We work on a contingency basis, so you won’t have to pay any upfront fees and you don’t owe us anything unless your case is successful. Insurance companies fully understand that when accidents occur on a construction site, there can be any number of contributing factors and liable parties. Insurers often attempt to deny or unfairly reduce your claim in order to minimize their losses. Almost immediately after your accident, you may start to get offers from insurance companies, but accepting these offers is not a good idea. Reid Wissner understands the tactics used by insurance companies to deny and diminish your rightful claims. He will work closely with you to understand the full impact of your injuries and value your case for what it is truly worth. He will fight for your rights and protect you from predatory tactics. He will seek the maximum compensation to which you are entitled and won’t back down from a fight. During your free initial consultation, Mr. Wissner will evaluate your case and design an individualized legal strategy that best ensures you receive the full and fair compensation you deserve. Construction sites are usually bustling with a variety of project managers, engineers, contractors, sub-contractors, drivers and more. 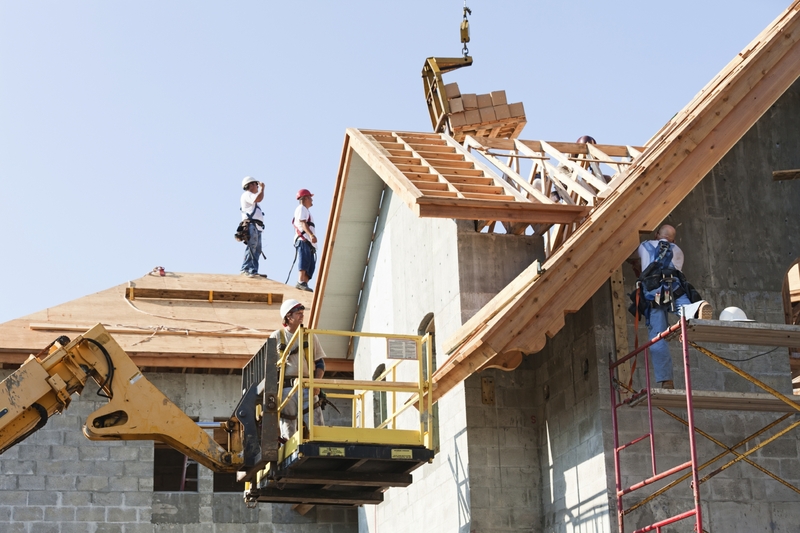 Too often, injured parties don’t fully understand the complicated nature of determining liability in construction accidents and settle for whatever worker’s compensation settlement they are offered – which is almost always far from what is fully needed. 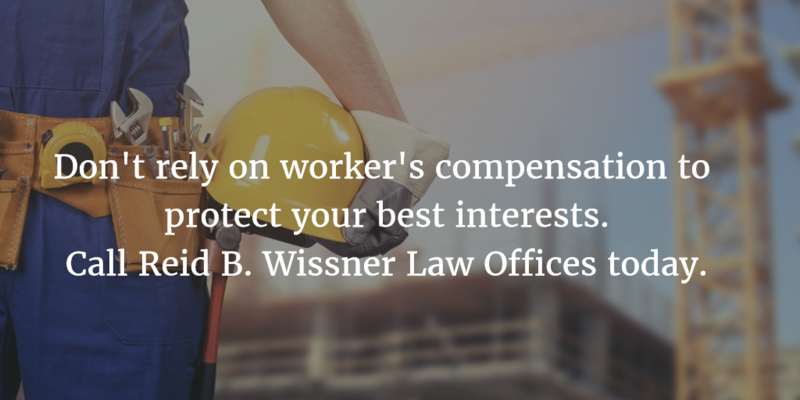 It’s important to understand that you can receive workers' compensation from your employer and still pursue action against a third party for further damages. This is a common and successful strategy in construction accident cases and helps to maximize the value of your compensation. Before filing for workers' comp or taking an additional settlement offer, it’s crucial to discuss your situation with our construction accident lawyer to ensure your best interests are being protected and all of your current and future needs are being met. Construction accident cases are incredibly complex and require the skill and knowledge of an experienced attorney. If you have been injured in a construction accident, please call 212-406-9288 to discuss your case for free. Reid B. Wissner Law Offices proudly serves clients from Brooklyn, Queens and the Bronx.